Wikipedia is the most referred encyclopedia. It’s online, anyone can access it. The only requirements are an internet connection and an internet browser. It’s updated many times each day, unlike a print version. 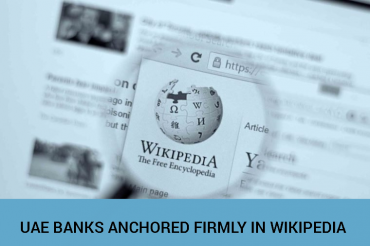 Fresh facts are added to the pages, almost every day, making Wikipedia the most updated Encyclopedia or reference hub in the world today. 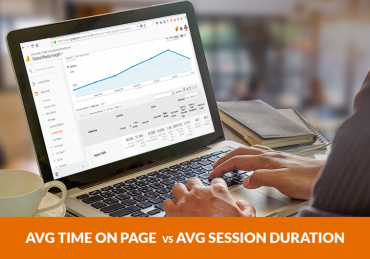 As more & more successful companies press into the data-driven digital growth phase, metrics which measure how visitors interact with a website and how many visitors interact with a website are gaining importance as a KPI or measurement of a brand websites success. Driven by the newly elevated crown prince Mohammed bin Salman, Saudi Arabia is undergoing unprecedented social changes. The whole of Saudi society is moving towards a more progressive mindset. This modernism is being reflected in how they engage with each other and the rest of the world over social media and the internet. The Emirati population has taken to social media like fish to water. Emiratis, on average, spend 2.56 hours on social media daily. 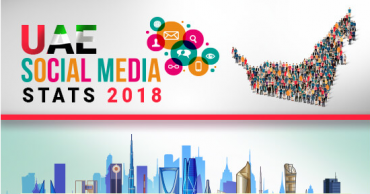 Much like in the rest of the world, social media has become one of the most essential parts of daily internet usage in the UAE. It has given a voice to the ignored and served as a melting pot of ideas of all kinds. Ecommerce has been one of the fastest growing businesses in the Middle East, and UAE has some of the most exciting online shopping figures in the region. Propelled by the country’s near complete internet penetration and its reputation as a world-class shopping destination, ecommerce has witnessed incredible growth in the UAE over the past 5 years. So much so that terms like “megatrend” have increasingly come to be used when talking about ecommerce in the country. In the following sections we explore this growth in detail and try to understand the varied characteristics of the ecommerce space in the UAE. As the most technically sophisticated city in one of the fastest developing countries in the world, Dubai’s embrace of internet technologies and social media has been extraordinary. 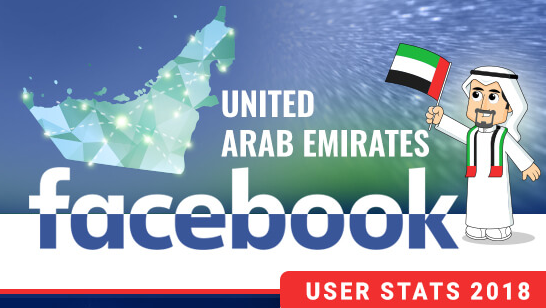 Out of the UAE’s population of about 9.54 million, around 9 million are active Facebook users. Out of total number of Facebook users in the UAE, nearly half are based in Dubai. Below we take a detailed and comprehensive visual look at a few Facebook related stats for the emirate. 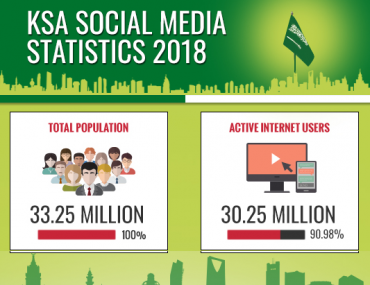 Based on our research on the 2018 population statistics of the UAE, Facebook continues to be the most popular social media channel in the Emirates. Facebook is a powerful medium to get your message across as 97% of the UAE population (9 million out of 9.54 million) use it on a regular basis. The country is Facebook’s biggest user base in the Gulf region. 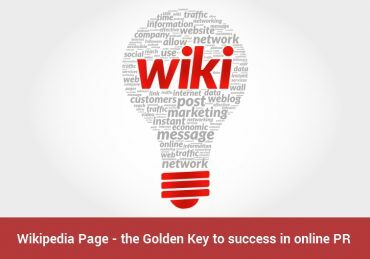 As search engines evolve to become the most trusted sources of information in the modern world, businesses and entrepreneurs trying to attract customers must learn to optimize their digital presence to stand out in these portals. In fact, search engine optimization or SEO has become one of the most powerful and effective business development practices in existence today.